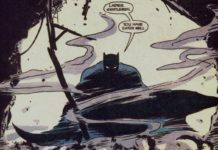 Home COMIC CONS BOF at Comic Con Revolution Ontario 2018 (and More)! 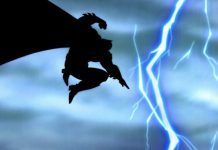 BOF at Comic Con Revolution Ontario 2018 (and More)! 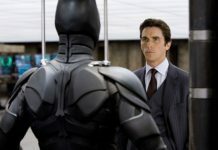 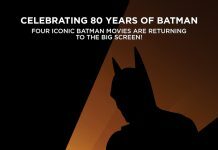 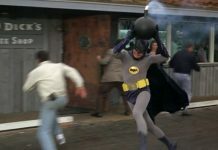 Batman in Cinema: Past, Present and the Future! 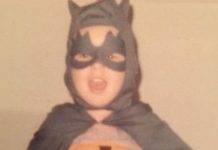 Join hosts from BATMAN ON FILM, HOLY BATCAST and the LET’S GO! 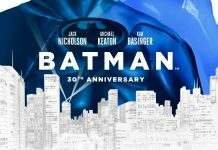 COMIC SHOW as they discuss the legend of Batman in cinema and his impact on pop culture! 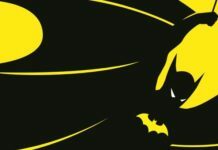 The best of the Bat, some missteps, and where are we headed into the future? 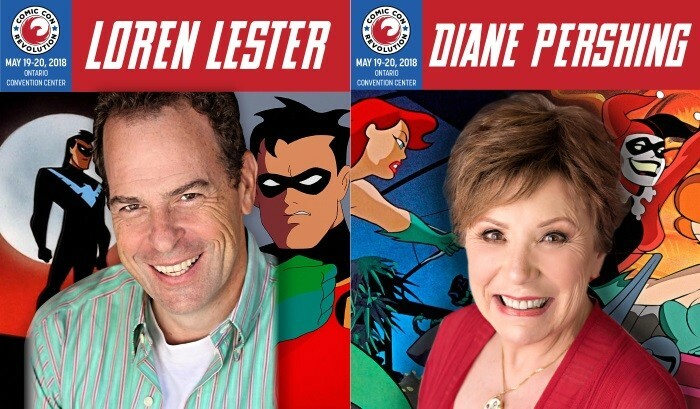 Also in more Bat-news coming from this con, Loren Lester and Diane Pershing — the voices of Robin/Nightwing and Poison Ivy from BATMAN: THE ANIMATED SERIES — will be attending as well, joining Kevin Conroy and Andrea Romano.